April 2019 Update: Registration will open soon! Once registration opens, use the Membership > My Account button at top/right of page to register for memberships and programs. 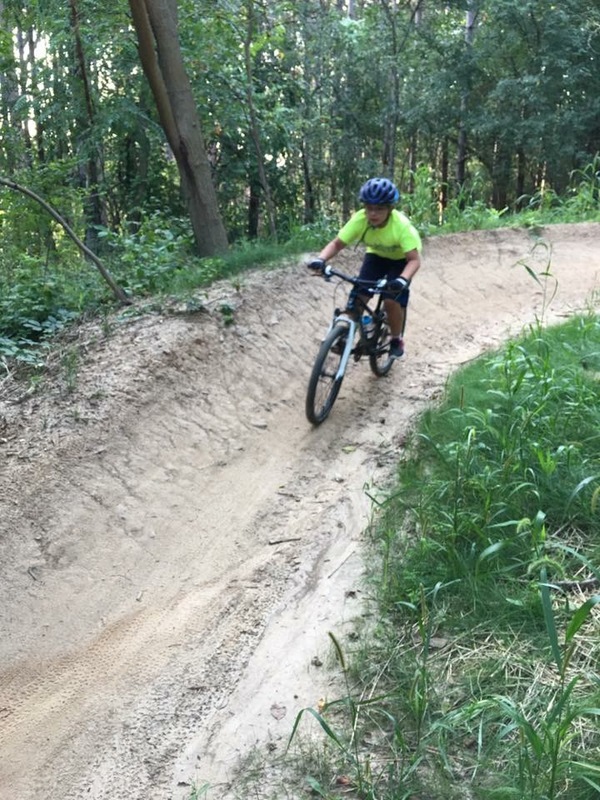 This program is geared towards children (ages 6 or older), including those who have little or no experience off road biking. Through instruction and level progression, we will work with the children to become more comfortable and confident on their bicycle in an off-road setting. This lesson program is designed for children (ages 6 or older) who have their own bicycle and bike helmet. They don’t need a “mountain bike” specific bike as any dirt bike or non-road specific bike will work. 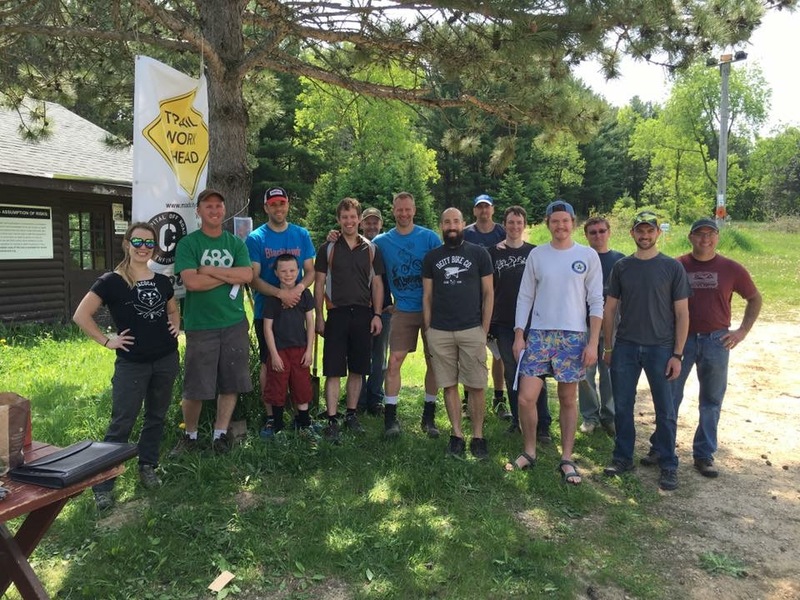 We will start with the very basics of trail riding on the East Side of Blackhawk and will progress to riding intermediate mountain biking trails. The students will be able to progress at their own pace in a safe environment. Cost: $75 per child for a 6-week lesson block. This fee will include instruction and a customized t-shirt. 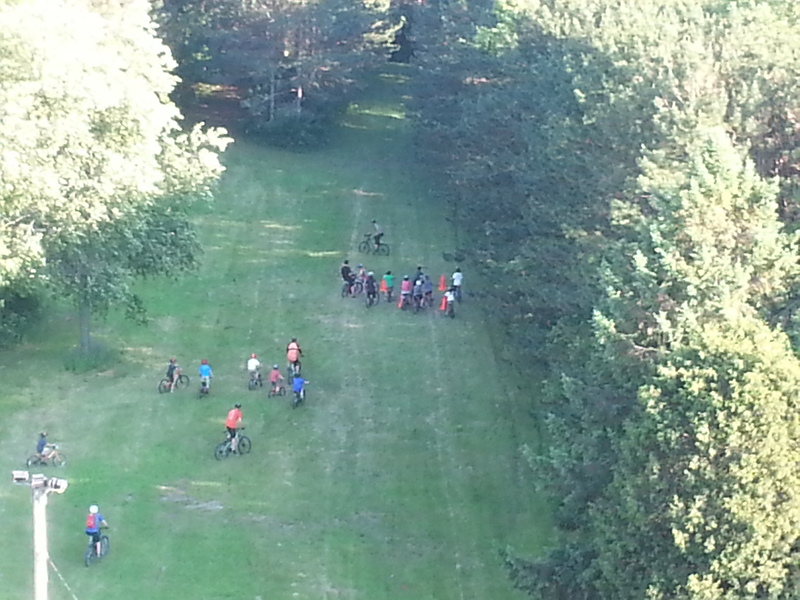 This program is geared towards children (ages 8 or older), including those who have significant experience off road biking. 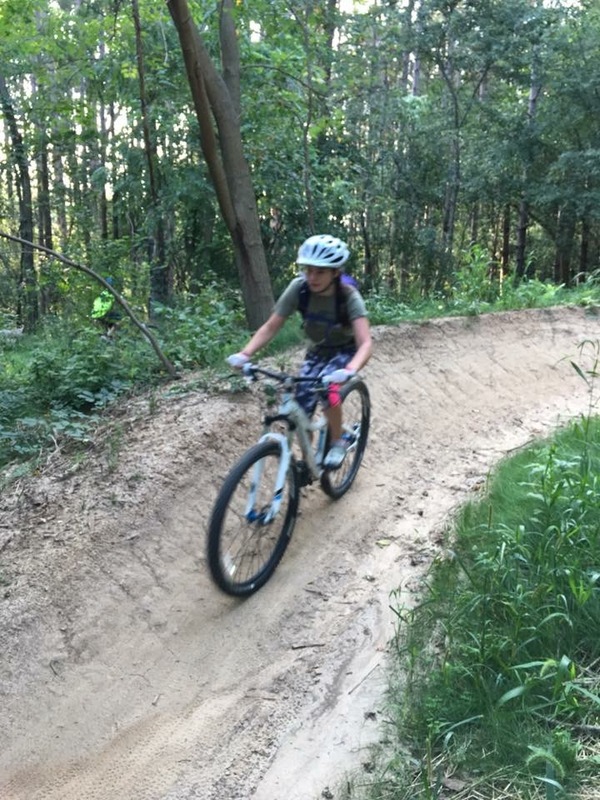 Through instruction and simulated situations, we will work with the children to become more comfortable riding mountain bike trails at higher speeds and in a more aggressive manner than our beginner program. This program will focus on teaching techniques used in an intermediate to advanced setting. This lesson program is designed for children (ages 8 or older) who have their own bicycle and bike helmet. A “mountain bike” specific bike with gears is HIGHLY RECOMMENDED. We will start with intermediate of trail riding on the East Side of Blackhawk and will progress to riding advanced mountain biking trails. The students will be able to progress at their own pace in a safe environment.